Elliptical workouts have become the safe way to get superb cardio exercise, to help lose excess weight, and to tone up the entire body. These machines are usually filled up around peak hours at the gym; so many people are opting to buy one for the home. Elliptical mimic the motion of running but without the impact, which is very beneficial for bad knees or rehabbing from a lower body injury. The moving handgrips and adjustable resistance allow you to create a more intense, full-body workout. High-end ellipticals cost above $2,000 but good machines are available for half that price. More expensive machines are often heavier and have larger footprints. Also, the number of features tends to increase the price of the machine. If you are also looking to purchase an elliptical, we hope our reviews will help you get the right one that fits your lifestyle. The elliptical trainers must offer a comfortable stride; the pedals are not too far apart and follow a natural path, and the handgrips are comfortable. 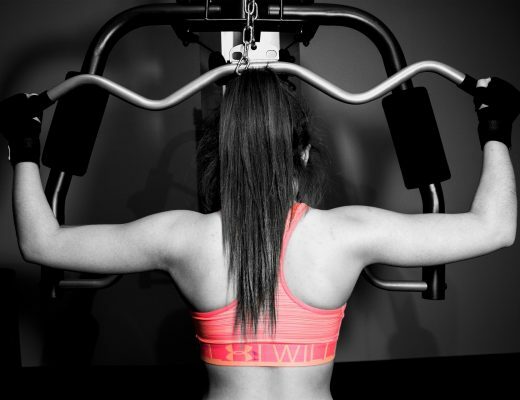 The entire portion of the body is neglected if there is no dependent upper body motion, which means the users are not utilizing their full potential. The upper body motion should be intuitive with the lower body motion. Smooth and quiet operation reflects the quality and improves the user experience. Nobody wants a noisy machine in his or her home. The home elliptical trainers are best if they are as simple as they can be. The dealer/retailer and the manual’s instruction should be enough for you to operate it. A home elliptical trainer must have some safety features like handrails to prevent falls, additional traction on pedals and warm up/cool down periods on models with electronic programming. 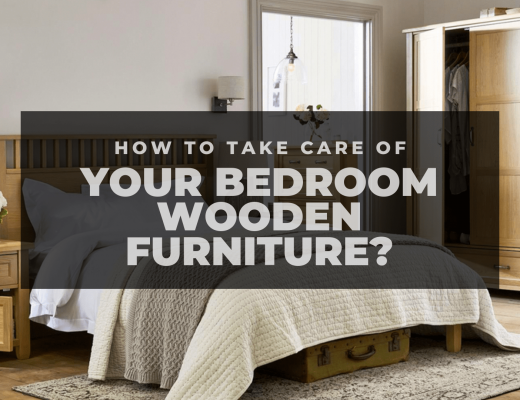 Although it is one of the safety features, it is a vital one. It locks the pedals in place and prevents unintentional use of the machine. It is extremely important if there are children in the home. The users can greatly be benefitted with a clear and easy to read electronic display. It is useful to know the workout statistics like calorie burn and heart rate throughout the duration of their workout. An elliptical machine with a heart rate monitor is so convenient and makes workouts more effective by providing users with most useful workout statistic. Heart rate monitoring allows users to exercise to their full potential as well as it avoids overtraining. People are different from each other in height, strength, they stride differently and some are challenged by workouts performed on a flat plane. This is why adjustability is important so that small tweaks can be made to improve efficiency. The adjustable stride length, a variety of tension level and the very popular adjustable incline features are the adjustable features. Stability is important for any piece of equipment. The best machines are the one that seems to disappear because of their stability and ability to fit you. On an average, a heavier elliptical will be more stable. 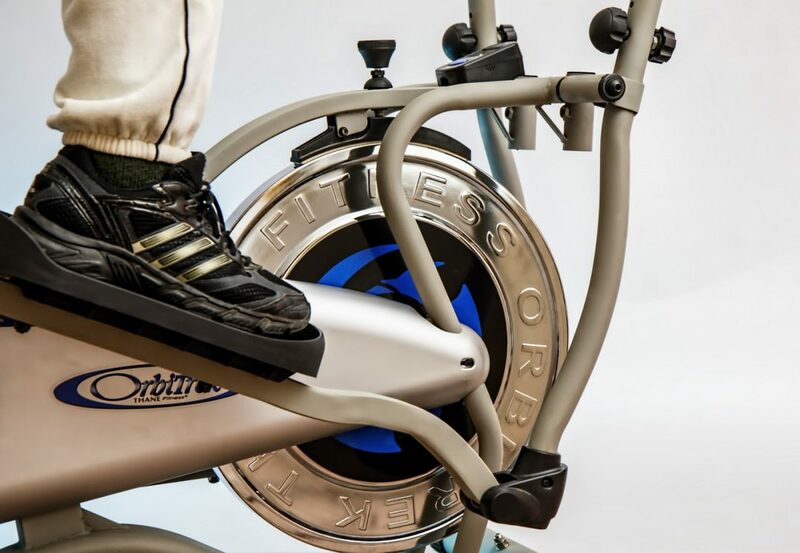 Fan Wheel Resistance: can provide a smooth ride and tend to be employed on lower-cost ellipticals. Magnetic Resistance: can provide the quietest, most consistent, and most natural feelings work out. The flywheel helps create a fluid and natural momentum that keeps your elliptical workout from being jerky and jarring. It helps imitate the actual motion. Dual Direction Flywheels is a nice feature that allows for switching your rotation for a workout of the opposite muscles. 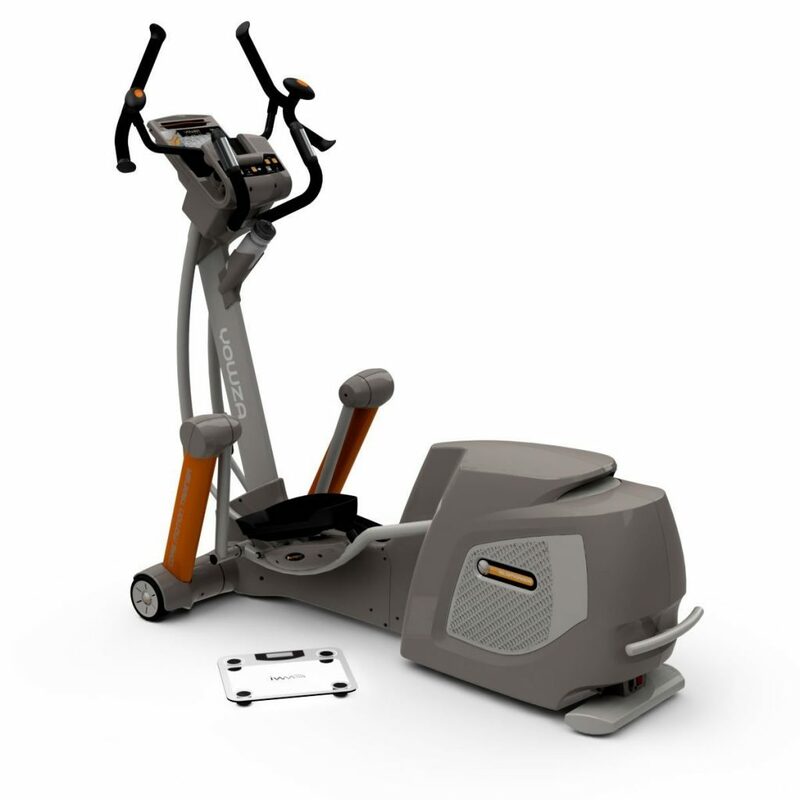 The hybrid trainers combine elliptical machines with recumbent bikes or exercise bikes. This type of dual trainer features a seat that is more upright like an exercise bike or reclined like a recumbent bike. This type of elliptical can be a good option if the quality is great. Elliptical trainers are one of those few exercise machines where you can perform the exercise for upper and lower body at once. It makes you work out more muscle group than you could have on a traditional treadmill or stationary bike. Furthermore, the elliptical offers you a weight-bearing workout, which is very beneficial for muscle development. However, it is essential that you consciously apply pressure in your upper body workout to get optimum benefits. The elliptical offers you a low impact workout. Your feet never leave the pedal when working out on an elliptical machine, so the impact to your knees, ankles, hips and your back is reduced. Your lower body moves in an elliptical motion and there is no reverse impact, which is very natural motion involving very less impact. Elliptical trainers are ideal for people with stress or strain injury. An elliptical trainer lets you do various motion exercises. You can do typical forward motion as well as the reverse motion. You can do targeted exercise to specific muscle groups – hips, thigh, back, etc. Most of the top-notch elliptical have incline with them, which is very good for cardio exercise. You can lose a lot of calories in a very short period of time. There is a reduced rate of perceived exertion with an elliptical trainer. There is some controversy to this, however, study shows that perceived exertion is lower on elliptical trainer based on the amount of energy used. To put it in another word, you can work out more easily on an elliptical trainer than on a treadmill or stationary bike. As compared to a treadmill, an elliptical trainer needs very low maintenance. Unlike a treadmill, it doesn’t have a motor or a belt that spins. Also, the low impact of elliptical trainer makes it low maintenance. But the low-budget ellipticals are not well built and may break easily. Compact Elliptical Trainer: are perfect for small spaces, either in a home or office spaces. Foldable Elliptical Trainer: are lightweight, portable and easy to store. Front Drive Elliptical Trainer: have the drive mechanism at the front of the trainer and delivers an excellent workout experience. Center Drive Elliptical Trainer: are newest and have the drive mechanism on either side of the machine, and delivers smooth and quiet workout. Rear Drive Elliptical Trainer: have the drive mechanism at the back of the machine and offers better walking and jogging. Hybrid Elliptical Trainer: are the hybrid of elliptical and a stationary bike. The elliptical trainers are available at various price ranges. However, low-budget elliptical are made of lightweight material and are not engineered to last for longer period. Hence, they tend to break and need high maintenance. We recommend not buying an elliptical which is under $500. Warranty is not a feature but it is equally important. Since home users have little or no idea about fixing a trainer if functionality goes awry, it is better to have some protection. Look for 3-7 years of coverage on parts and a minimum of 1-year coverage for labor. Elliptical machines are available at various price ranges on the market. As we have mentioned before, the quality and the features increase the price. Since we don’t recommend any elliptical under $500, all the ellipticals in our list cost more than $500. Go through our reviews and choose the one that suits you. The Schwinn 430 is a perfect elliptical machine for a home gym and fitness fanatic of any level who wants a low impact workout. It can deliver an effective cardiovascular workout by combining upper and lower body flexibility and coordination into one impact-free motion, which is easier on your joints. The Schwinn 430 features 22 preset workout programs and 20 resistance levels that help you to reach your fitness goals. This elliptical utilizes Magnetic ECB (Eddy Current Brake) resistance, which has the advantage of zero friction, reliability, little to no maintenance costs, and quiet operation. It features front-drive, which is easy to step up on and is quite stable. This Schwinn 430 elliptical features a simplified and streamlined console that will enhance your lifestyle. The SchwinnDualTrack two-LCD window system allows you to monitor up to 13 different display feedbacks. You can track time, distance and calorie goals, then export metrics via USB to the Schwinn Connect website and other popular fitness apps. The USB port lets you charge your phones, tablets or music players and the 3-speed fan keeps you cool. It features largely cushioned footplates that ensure comfortable and low-impact workouts. It has a standard stride length of 20 inches and can support maximum 300 pounds of user’s weight. The LCD console displays your distance, time, calories burned and the resistance level. The ergonomically placed static handlebars with grip let you monitor your heart rate during the workout. However, this elliptical does not have the feature to incline while you are working out. But the angled moving handlebars let you find a comfortable hand position. It has transport wheels that let you move it easily from room to room. This elliptical has many built-in accessories like water bottle holder, speakers, and more. It comes with 10 years warranty on the frame, 2 years warranty on parts, and 1 year on electrical and labor. User Weight Limit – 300 lbs. The Nautilus E616 is one of the best elliptical machines available at a really affordable price. It is a powerful elliptical suitable for home use. This elliptical feature 29 customizable workout programs, 25 levels of resistance, a motorized incline, in-console speakers, an MP input port, USB media charging and much more. Its maximum weight limit for a user is 300 lbs. The Nautilus E616 features built-in Bluetooth LE technology and USB port that lets you connect to the Nautilus Connect portal, the Nautilus Trainer app, and MyFitnessPal. The 29 workout programs include 12 profile, 9 heart rate controlled, 4 user profiles, 2 fitness tests, 1 recovery test and Quickstart. It has DualTrack two blue backlit LCD window system. This elliptical machine has large articulating foot plates with cushioning and has Precision Path stride length of 20 inches with 0-11% motorized ramp adjustment. It features two integrated levelers and two center frame supports for a solid workout platform. Oversized crossbar tubing for extra stability and the transport wheels allow its easy movement. It features ergonomically placed static handlebars with grip heart rate for comfortable use with heart rate programs. The user can monitor their heart rate on the LCD monitors. 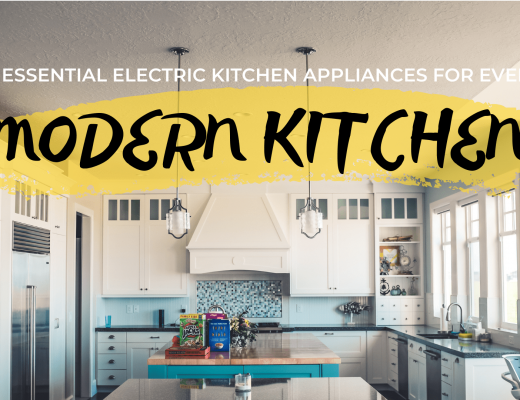 It has all those built-in accessories that any elliptical user wants, such as book/tablet holder, Bluetooth speakers, 3-speed fan, water bottle holder and more. Its assembly can be bit tricky and takes time but it is well liked by the users. However, it is an effective and affordable elliptical perfect for home gyms. This elliptical is a true combination of fitness features and relevant technology. It comes with 10 years of warranty on frame, 2 years mechanical, 1 year electrical and 90 days labor warranty. The Schwinn 470 is a quiet-running and smooth machine that comes with great features that help you achieve your fitness goals. It’s an excellent machine with some high-end features like dual backlit display, heart rate monitoring, preset workouts, and more. 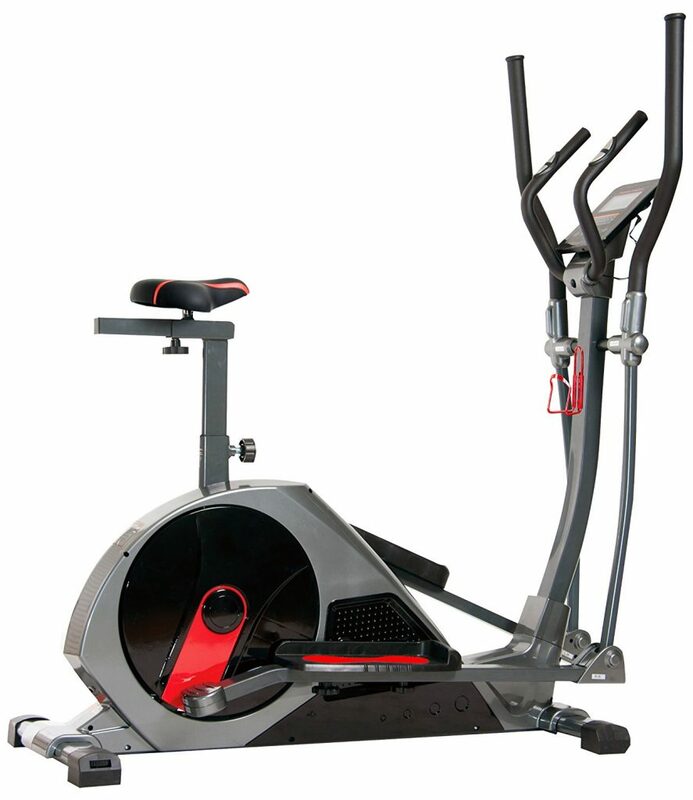 It is a strong, durable and solid elliptical machine. 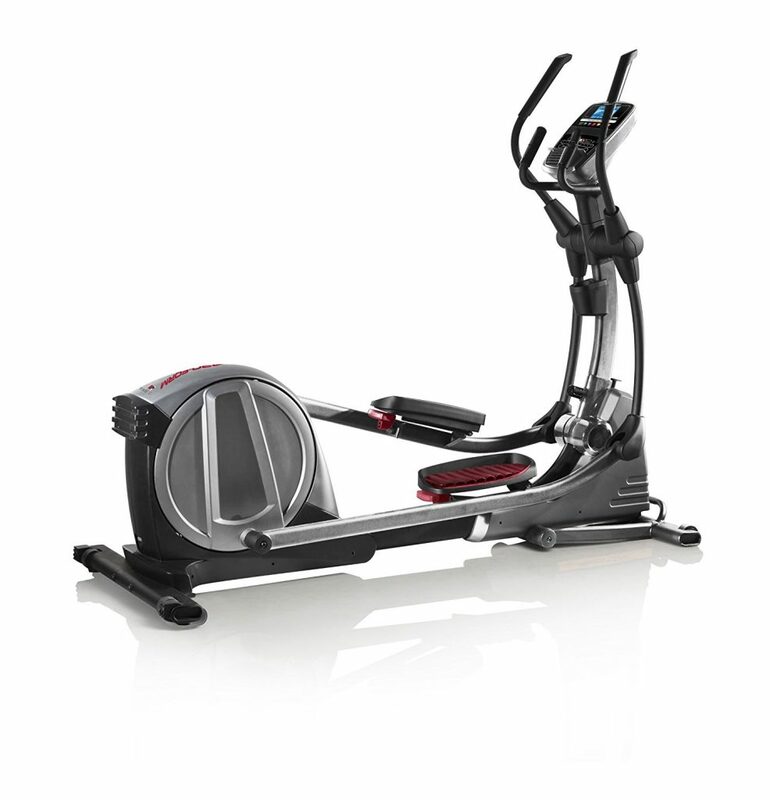 This Schwinn elliptical provides 29 preset workout programs including the custom programs that you can set. It offers four user profiles, which is really useful if you have multiple elliptical users at your home. The preset programs include cardio, fat burning and hill training with beginner and advanced options. It also offers 2 fitness tests, a recovery test and a quick-start option. 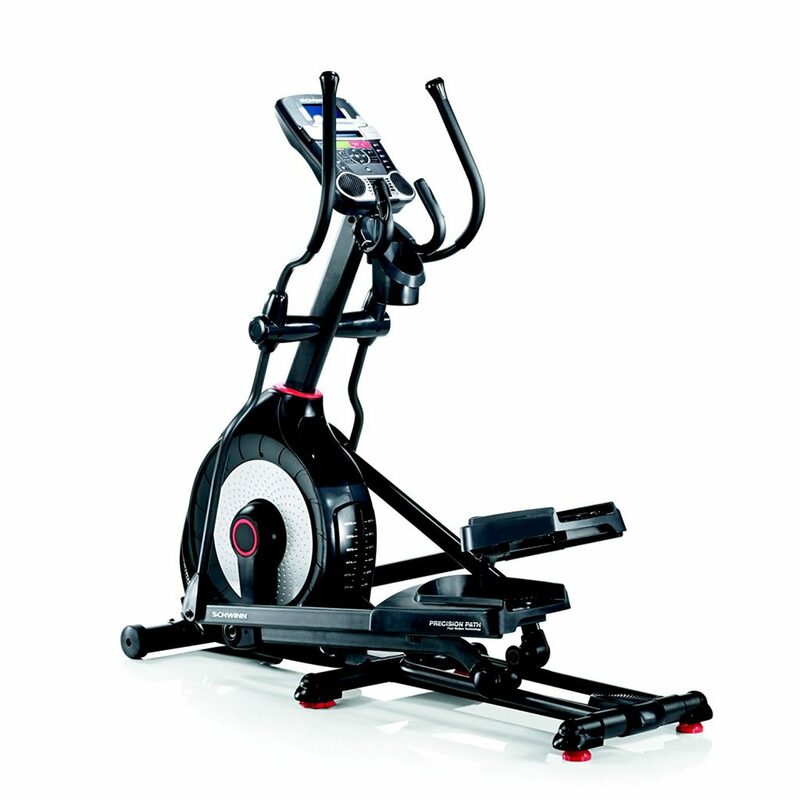 Schwinn 470 has the ability to make resistance and incline adjustments on the fly. It provides 5 quick keys for resistance and 5 for incline at the fingertips. It has 10-degree motorized ramp range with quick keys and 25 levels of Eddy Current Magnetic resistance. It’s ergonomically placed static handlebars with grip heart rate give you comfortable use with heart rate programs. The two backlit LCD consoles display the fitness data, such as time spent exercising, distance traveled and burned calories, and 10 more readouts. The console has large buttons that are easy to press while in motion. This elliptical includes USB charging port and rack for your phone or tablet. You can track your goals and export the data with SchwinnConnect technology that gives the connectivity with the fitness apps. It offers maximum stride length of 20 inches, which is not bad but some users find it short. And you need to buy a chest strap separately if you want to view your heart rate during your workout using a chest strap. However, the Schwinn 470 is a quality machine at very reasonable price. It comes with 10 years warranty on frame, 2 years on mechanical parts, 1 year for electrical parts, and 90 days for labor. Maximum User Weights -300 Lbs. The EX-59 Elliptical Trainer from Horizon Fitness is one of the EX series of front drive ellipticals. 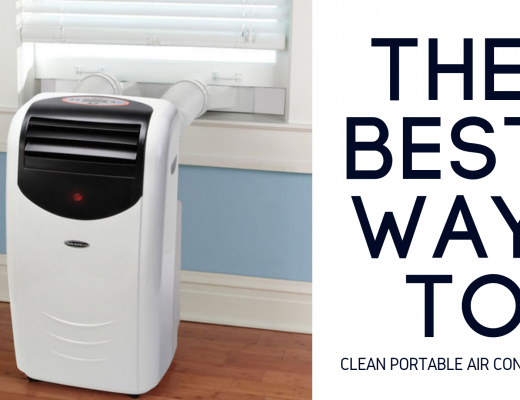 It is equipped with a SixStar (TM) certified frame and a pretty quiet and reliable motor. It is ideal for someone who looking for a piece of workout equipment with a low impact and easy to use. This elliptical trainer is designed for home use. The SixStar platform positions your body for the most comfortable workout and allows for smooth constant motion that is easy on your joints. The 10 built-in programs include Manual, Weight Loss, Weight Loss Plus, Intervals, Constant Watts, Rolling, Reverse Train, Random, and Calorie Goal. It has 10 resistance levels with an ECB resistance brake system and 14.3-pound flywheel provides a smooth ride. The Horizon EX-59 console has 4.5” yellow-green LCD display screen and very basic entertainment feature like MP3 compatibility. It offers contact grips to monitor the heart rate but there is no wireless heart rate monitoring option. This machine has built-in accessories like speakers, tablet rack, and water bottle holder. It has 18-inch flat ellipse footpath providing a more natural foot path, mimicking walking and running motions. Its front-drive design and low step-on height make users more comfortable and confident. But some heavier people may find it small and the difficulty in using this machine safely and easily. However, it can support up to 275 pounds weight and has a durable tubular steel frame construction that makes it sturdy equipment. Another weak point of this machine is that it doesn’t have adjustable options, so it may be difficult to change up workouts or add additional challenges. However, this elliptical is great for any entry to mid-level users, which is affordable, easy to use and fairly reliable. It comes with lifetime warranty on frame, 2 years on parts and 1-year labor warranty. Maximum User Weight Capacity – 275 lbs. The Nordic Track C 7.5 Elliptical is a solid machine with a heavy 20 lbs. flywheel, which offers a consistent, smooth and quiet operation. It has 20” stride length that will accommodate most users whereas, resistance and incline options deliver more than enough intensity for anyone. It features 22 levels of magnetic resistance and 20 degrees of incline can be adjusted automatically with the touch of a button allowing you to find the perfect intensity without interrupting your workout. This elliptical features 26 preloaded workout apps that were designed by a certified personal trainer to help you reach specific heart rate, incline, and resistance goals. You can access additional workout programs tailored to your fitness goals through your iFit account. The 5-inch backlit display allows you to keep track of your training stats and displays time, distance, speed, heart rate and calories burned. The NordicTrack elliptical has a power-adjustable stride so you can find a length that best matches your natural body movement. You can increase your incline anywhere between 0 and 20 degrees with just a touch of a button to burn more calories and target specific muscles. With your iFit account, you can access Google Maps training routes, automatic stats tracking, daily workouts, and more. It has dual CardioGrip sensors built into the handlebars. You can monitor your heart rate for more accurate results, as there are two integrated EKG pulse grip sensors that send readouts directly to the console. But it lacks the ability to monitor your heart rate wirelessly. Also, there aren’t multiple customizable features or an advanced console, as it is the basic model. It has an integrated sound system that can connect to any standard headphone jack and projects high-quality sound through dual 2-inch speakers. It comes with a lifetime warranty on the frame, 2 years on parts and 1-year on labor. This NordicTrack elliptical is an entry-level machine at an affordable price, which is very well built and comes with an excellent warranty. Maximum User Weight Capacity – 325 lbs. The ProForm Smart Strider 735 Elliptical Trainer is a great combo of fitness technology and quality engineering that helps you to reach your fitness goals. The oversized foot pedals are adjustable and also include comfortable traction control that is perfect for the feel and safety of the user. The power-adjustable incline can be changed from 0 to 10 degrees with just one touch from the console. And there are 20 digital resistance levels as well. It is a mid-level elliptical with a rear drive. The trainer features a 5-inch backlit LCD display screen that is equipped with 22 workout apps; 11 calorie and 11 performances. It is equipped with iFit compatibility that allows users to access users to access hundreds of workouts, in addition to Google Maps routes with your iFit subscription. Its console tracks the number of stats and is formatted in RaceTrack (TM) display for easy tracking. It is made with a durable, commercial-grade steel frame and Silent Magnetic Resistance (SMR) technology. Its SpaceSaver design makes it very easy to use in smaller spaces, transport, and store. It features Soft Touch Upper Body Grips and EKG Grip Pulse. The ProForm elliptical has the 18-pound flywheel and maximum weight capacity of 300 lbs. The entry-level ellipticals have flywheel of around 17 pounds on an average; hence, you would expect a heavier flywheel for a mid-range trainer at this price range. Also, it does not offer a very smooth and quiet ride. This elliptical comes with certain built-in accessories such as transport wheels, CoolAire Workout Fan, iPod Compatible Audio and water bottle holder. Its assembly does not take much time. 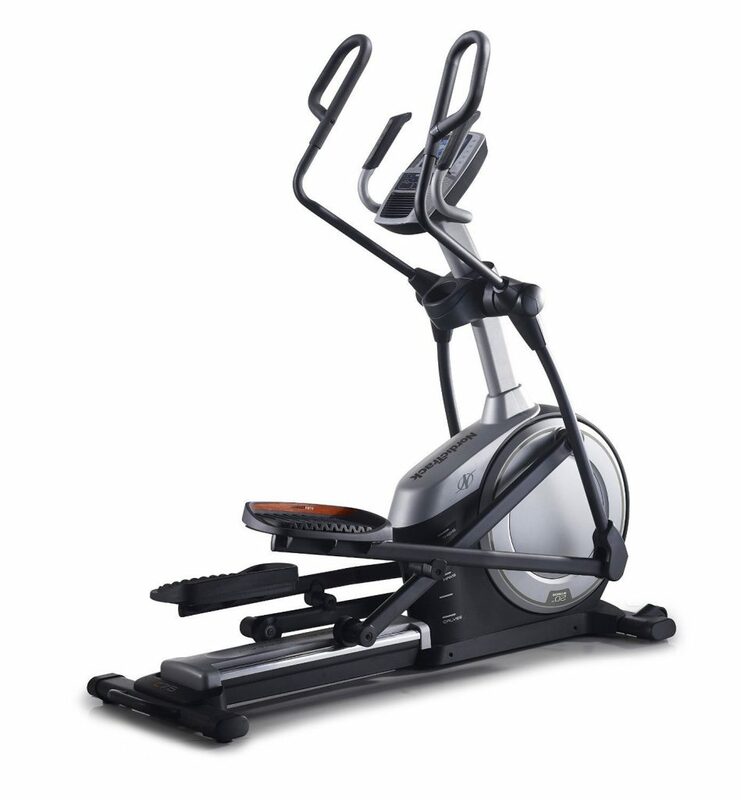 For its price, this elliptical delivers great adjustable features and fairly advanced console. And it can fold up completely to be used in smaller spaces. It is a fairly reliable machine for its price. Maximum User Weight Capacity – 300 lbs. The Body Rider BRM8800 Deluxe Elliptical Dual Trainer is perfect for those who are looking for a premium quality and truly effective workouts. It features the benefits of 2 machines in one. It is a hybrid of elliptical trainer and exercise bike with seamless ease as you reach your cardio fitness goals. This elliptical offers magnetic resistance and features from patented elliptical motion design technology. Its sturdy frame ensures comfort and safety of the users. The 2-way adjustable seat gives a tailored fit to any user. It offers 21 training programs with magnetic adjustable resistance and motor drive. It features advanced 3-color programmable exercise console that displays work out metrics. The console also includes hand pulse and heart rate monitor. The seat can be adjusted horizontally and vertically for a personalized fit so any user can adjust it to their needs. The best thing is that it comes with workout DVD to help you utilize the machine to its fullest and reach your fitness goals. The Sole E35 is well designed and built to make your workout as easy and as comfortable as possible. The high adjustability and easy controls make the operation of machine effortless. It features the handheld heart rate monitoring and also comes with a chest strap for hands-free convenience. It is a well-constructed durable machine that delivers club-quality workout. This elliptical features powered incline that lets you increase your resistance or work for different muscle groups without stopping your exercises. 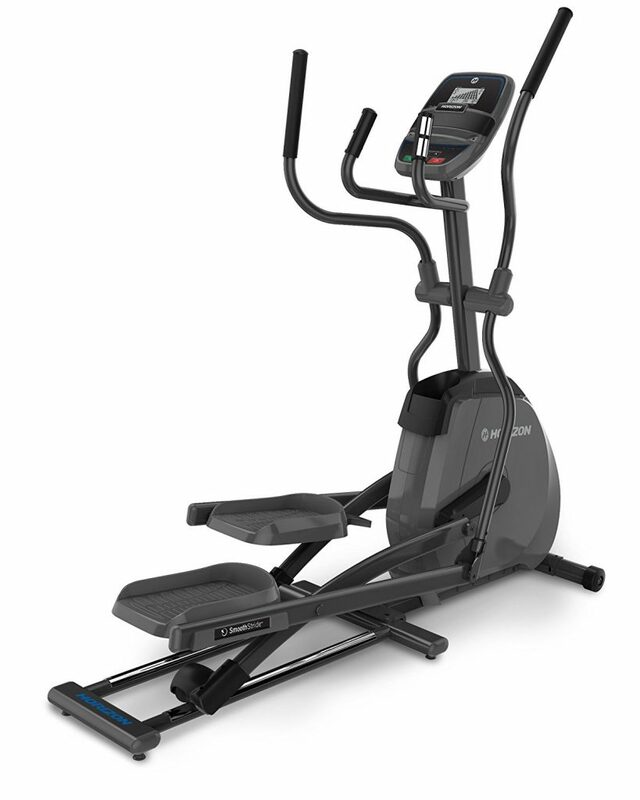 Most elliptical machines have 20 degrees inclines but this Sole elliptical can rise up to 30 degrees. And the controls for the incline are conveniently placed on the handlebars so you don’t need to take your hands off. The stride can be adjusted from 20-22 degrees that allow anyone to exercise comfortably and get the benefits of a full elliptical motion. The footrests are completely adjustable and have a slight inward slope of 2 degrees to take the stress off of the knees and ankles. This is extremely helpful for the rehabilitation purposes. The machine also allows the user to pedal backward. It offers automated ECB resistance from controls mounted on the handlebars and includes 16 settings of resistance levels. The Sole E35 comes with 10 workout programs while some other trainers come with more. But 10 varies workouts should be plenty for most people. A 7.5” LCD displays workout data for 10 training programs, which can also be displayed on the users’ own mobile device. It comes with lifetime warranty on the frame, 5 years on electrical and parts, and 2 years labor warranty. 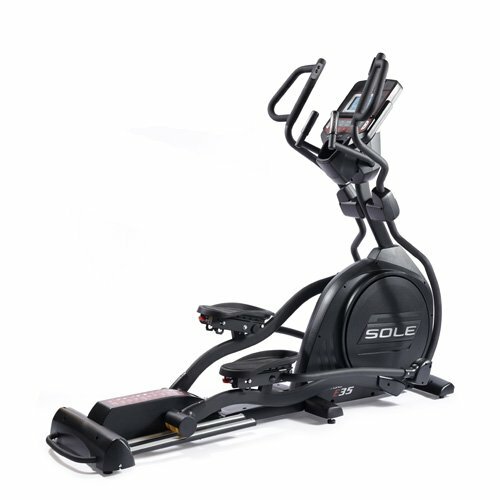 This Sole E35 elliptical is a compact machine with whisper-quiet magnetic resistance. It is truly a great value for the price. Maximum User Weight Capacity – 375 Lbs. 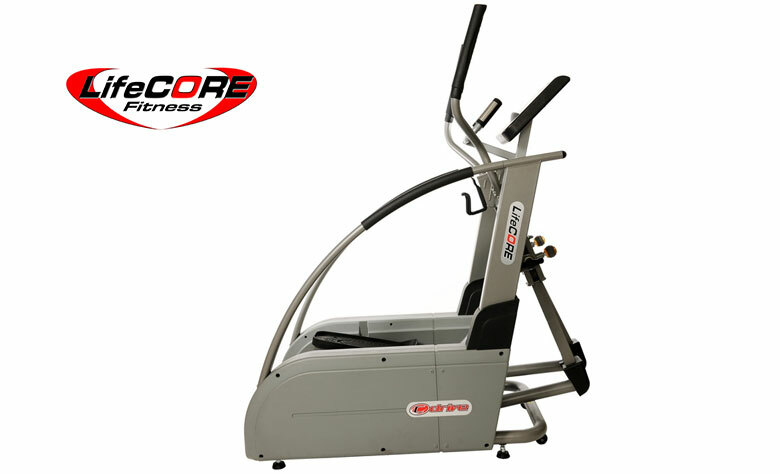 The LifeCore CD550 Elliptical is a combination of persistent engineering and superior materials. It delivers the club quality fitness at the comfort of your home. It is designed for your body with a biomechanically right position that enhances your workout performance. The changeable stride out, stability, and balance gives you great workout experience. This machine offers the maximum stride of 25”. The excellent original central drive system and narrower pedal make your body in perfect position during the workout. The ergonomically designed grips are contoured and comfortable. 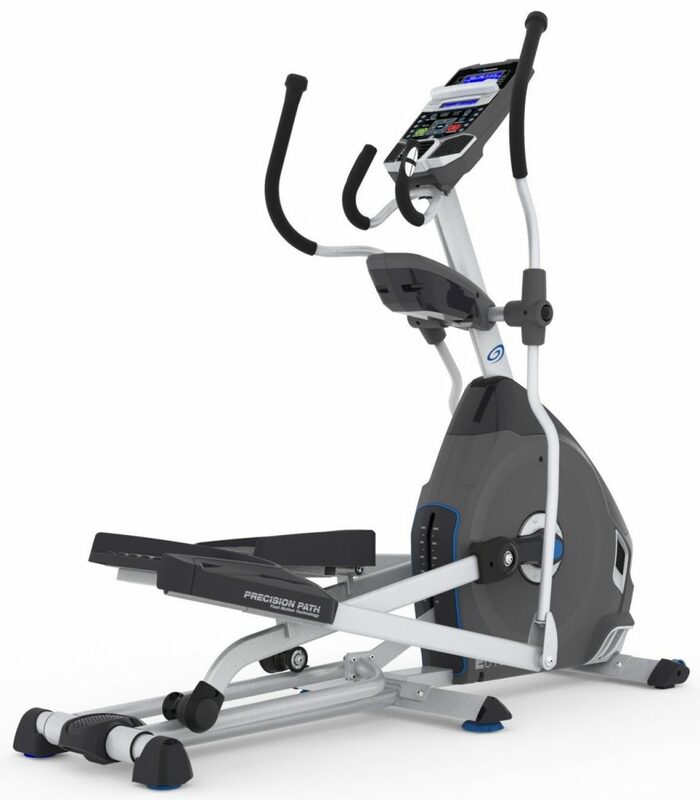 The advanced control center on the CD550 elliptical guarantees a comfortable and low-impact workout experience. It features a new touchscreen console with blue backlight makes it easier to program your workout. The simple touch of a button allows you to select from 12 pre-programmed workouts. You can monitor your heart rate during your workout with the handheld heart rate grips. The CD550 elliptical trainer uses a friction-free magnetic resistance that gives you a smooth workout with fluid, natural strides. As the system is completely adjustable, you can select from 20 different levels of workout intensity. The oversized cushion for foot pads offers non-slip resistance. 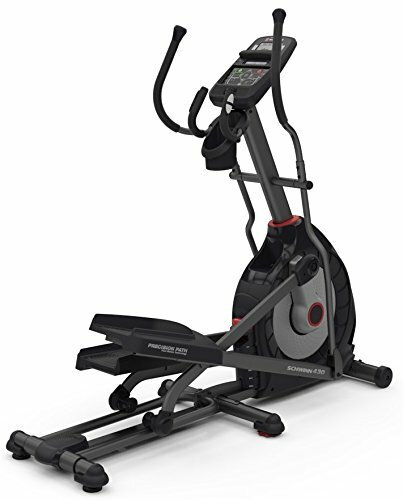 The LifeCore CD550 is bit expensive but this is a great commercial-grade elliptical trainer with a center drive system. The Yowza Islamorada elliptical trainer is the advanced Cardio Core elliptical machine. It has new SuperCore handlebars with Yowza’s unique, egg-shaped rotating grips that offer you awesome workout experience. Also, Islamorada has a longer stride length that can be adjusted from 19” to a full 30” long. If a long stride is still not enough, you can take the incline all the way up to Islamorada’s industry-leading 60% grade. Yowza’s patented self-pivoting SureFit foot pedals have a thicker with a softer gel insert. This elliptical features new IWM weight management software and a precise wireless weight scale. It is a high quality elliptical with commercial grade components. The Yowza Islamorada comes with cardio care handlebars that work your upper body as well as tones your core. It is specially designed for a cardio core workout with its unique movements and program set. You can also increase your stride to increase the motion of the bars. The motions of the elliptical are great but it may take some time to get used to its unique design. Also, the assembly of this elliptical may take some hours. It comes with lifetime warranty on the drive system and 7 years warranty on all parts. It is a reliable, sturdy and professional machine, which is specially designed to give you a true cardio workout. Maximum Weight Capacity – 400 Lbs.